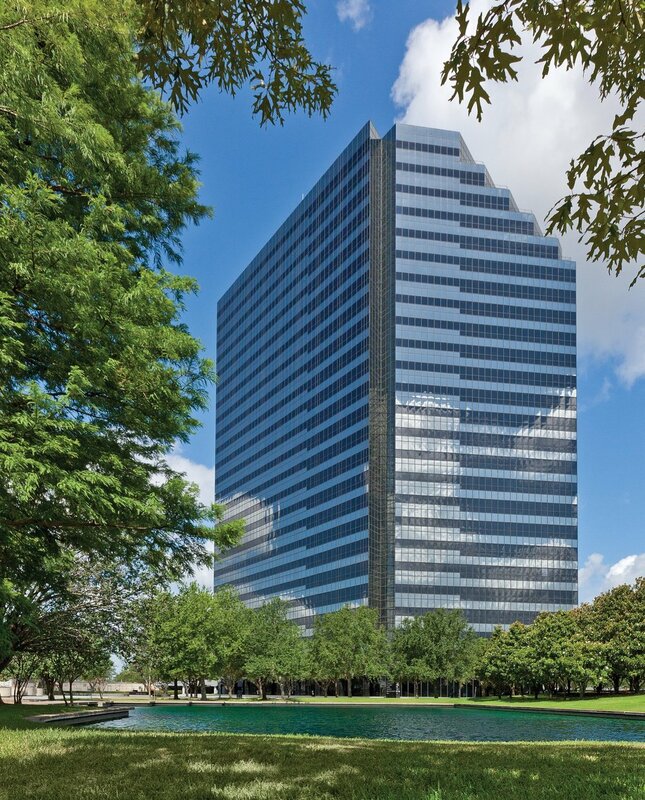 Acquired a 578,000-sf class A office building with two adjacent parcels of land totaling six acres. Currently managing and leasing the office building. Patrinely Group developed a multifamily project on three acres of land and sold the other parcel of land for retail development.